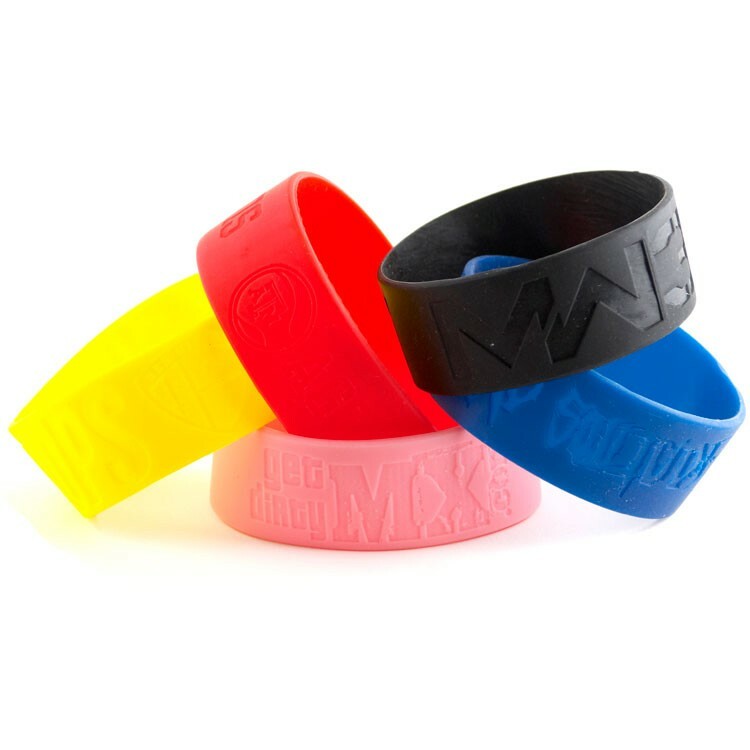 Whether spreading the message about your organization or raising awareness for your cause, these rubber bracelets are quality 100% silicone constructed for long-lasting appeal. Wristbands available in an amazing array of colors and sizes. No assorting of sizes or colors.